An Ordinary Toad’s Extraordinary Night! 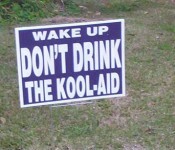 Don’t Drink the Purple Kool-aid! As often is the case in the northeast in winter, it began to snow. Please, no I begged the sky. Stop, please stop! Do not let my flight home be delayed. We made it to the Bradley International airport, checked in and boarded. Of all the ill-fated wretched luck, my shadow’s random seat assignment was beside mine. As I watched the snowflakes getting bigger and falling faster, I thought, just go. Go anyway. I am a good swimmer and I have a decent layer of fat to insulate myself, I will take my chances with a water landing. Please, just go. After years in the frozen food industry, I realized that I needed to make a career transition. Not just a small change but a 180 degree turn out of frozen food into wildlife conservation. 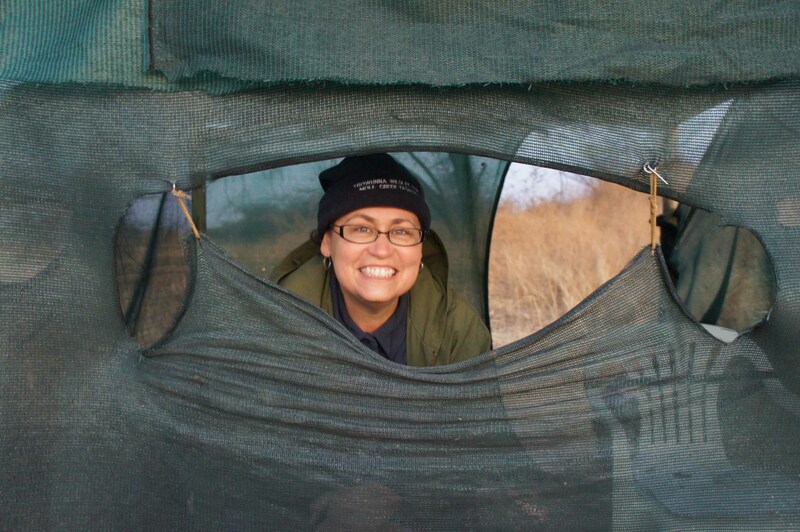 I enrolled in a Global Fields Master of Zoology program with a focus on Big Cats. This is the story of how I am transitioning my career from cold to hot and how I am adjusting to life at an ambient temperature. Copyright © 2019 Joanne McGonagle 2013. All rights reserved.